While considering something to write to invite you to explore our fantastic Grand Rapids Community I have to admit it became more than a bit overwhelming. Our area has so many things to learn about and experience that I felt it a disservice to even attempt to try to pull it all together on one page. Please check out this wonderful site below at your convenience and spend a bit of time learning about what our Grand Rapids Area has to offer you. Enjoy! 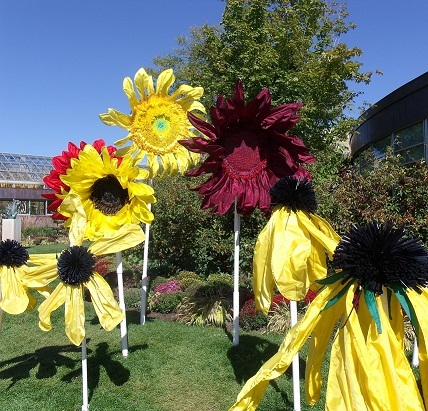 Art Prize at Frederick Meijer Garden’s!